Heading into Glasgow to watch this on Sunday, any recommendations on best places to go? 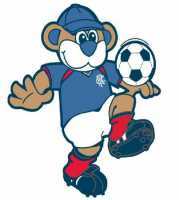 Has Miller even had a touch of the ball yet? 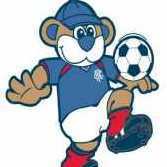 Intae these dirty bastards today Rangers!